In order to fuel its economic growth, Estonia is modernizing its economic immigration system and has launched Startup visas to attract immigrant investors to arrive at the nation. Unrestricted immigration is a feature of a free society. Positive immigration policies are aimed at increasing net immigration and accentuate economic growth. Estonia is apparently doing exactly this in the past few years to achieve high rates of immigration. From 2013, elaborate immigration reforms are being implemented by Estonia to achieve an immigration regime that is more appropriate for the modern era. These reforms are aimed at making Estonia more appealing to overseas skilled workers who would contribute to the society and economy of Estonia. The latest modifications to the immigration regime have been approved in December last year and will be operational through diverse stages all around the year 2017. The amendments include overall simplification and streamlining of the visas for startups and technology professionals. The regular immigration quota will also be liberalized and three new categories of immigrants have been created. These are employees, startup entrepreneurs and investors and intra-company transfers. The most fundamental and important changes are those that have been effected to the startup visas regime. Earlier regulations for the startups were quite difficult for the entrepreneurs as they were treated on par with the established companies. For instance, the investment criterion to apply for residency entrepreneurship permit for overseas immigrants was 65, 000 Euros. Another example is the salary requirement that was fixed at a gross income that was at least equal to the yearly salary in Estonia that is multiplied by the 1.24 coefficient for recruiting an overseas worker. While these eligibility criterions are appropriate for conventional firms they are quite tough for startup enterprises. The new startup’s visa launched by Estonia, however, does not contain such harsh criterions, as quoted by the Estonianworld. Now the entrepreneur visa applicants are required to furnish a form in ‘Startup Includer’ regarding their startup for the Startup Committee. The committee that includes members of the startup communities in Estonia conducts a review of the application for a startup visa. It will then decide within ten working days whether the application is eligible or not for being accepted and the offering of startup visa. 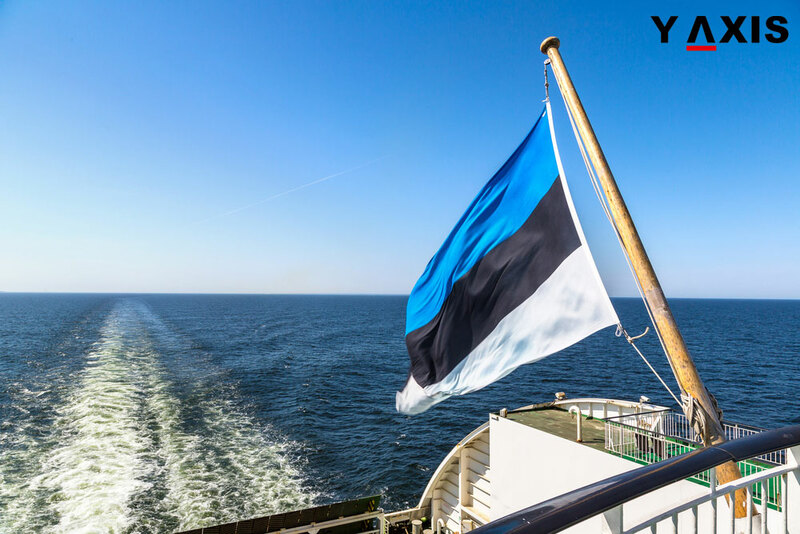 In case if the application is accepted then the overseas entrepreneur applicants are given an opportunity to settle in Estonia for eighteen months to establish their new venture. After the firm has been established, the provisional residency approval for entrepreneurship can be applied for which has validity for up to even five years. In several nations, start-up visas are generally offered to overseas entrepreneurs launching new ventures. However, the latest amendments also permit start-ups in Estonia to utilize the start-up visas to recruit overseas workers. This is intended to assist the local firms in Estonia to hire the skilled experts that are needed to grow and progress faster. Estonia already has more than 330 start-ups that are already eligible for the visas. These firms include Bondora, Pocopay, and Transferwise that do not have to pass through the application process of the Startup Committee. The launching of start-up visa by Estonia is a crucial departure from its conventional approach to immigration. This conventional regime gave more significance to existing cultural, economic, familial or historical ties for offering visa and permanent residency. The changes that are now introduced to the visa regime give importance to the potential of an immigrant to contribute to the economy and society of Estonia in deciding the application for a visa. Now it does not matter who you are or what you have but what you could bring to the table and who you could become.